Someone asked me recently how to build creative community. The short answer is saying “yes” to collaborations that best suit you and your business. I’m honored to have my art included in a recent collaboration with The Vintage Round Top , featured on My Domaine. Over the years I’ve had the pleasure of working with my friends at The Vintage Round Top on building projects, events and photo shoots at their vacation rental homes located in Round Top, Texas. Owners Paige and Smoot Hull speak passionately about collaboration and how important community is to them. They’re big dreamers and encouragers. Check out Paige’s blog post here and hop over to My Domaine to see the full story featuring their modern rustic 1450 Cottage. Loverboy looks right at home there! I'm so excited to finally share my wood panel art with you!!! This project has been a joy to bring to life. It combines three of my creative passions; decorating, art and road trips! I'm often working in the beautiful Texas countryside and can't stop myself from pulling over to photograph the pastures full of beautiful cows, bulls and steers. Who can resist those faces? They're so full of personality. Pure joy! The wood panels are a wonderful alternative to stretched canvas or paper prints. They're warm, organic and a bit modern so they fit right in with so many styles. No framing is required and the panels are ready to hang. All the art is original, photographed and edited by me, then printed on maple wood panels. 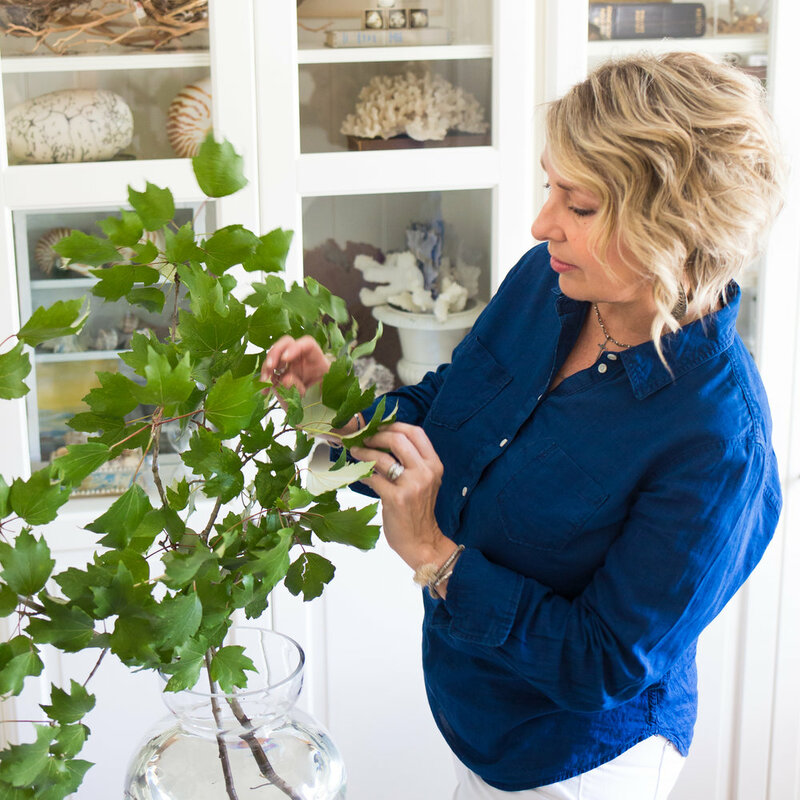 I love how they feel in my own home which is a mix of cottage, coastal and fresh country. You'll notice the shop is small for now. I love working at my own pace between decorating projects, styling jobs, travel and family time. I will be adding more wood panel art in the near future! Horses, trees, botanicals...it's all coming! The shop just went live today. If you encounter any hiccups please send me a note. I hope you find the shopping and navigation to be a pleasant experience. I'm so thankful and grateful for my very talented graphic designer, Haylei Smith. From branding to web design and shop set up, she has held my hand the entire way and been my biggest cheerleader. Thank you Haylei! UPDATE: Christmas Sale! Receive 20% off your order with discount code hollyjolly2016. Happy shopping and Merry Christmas!